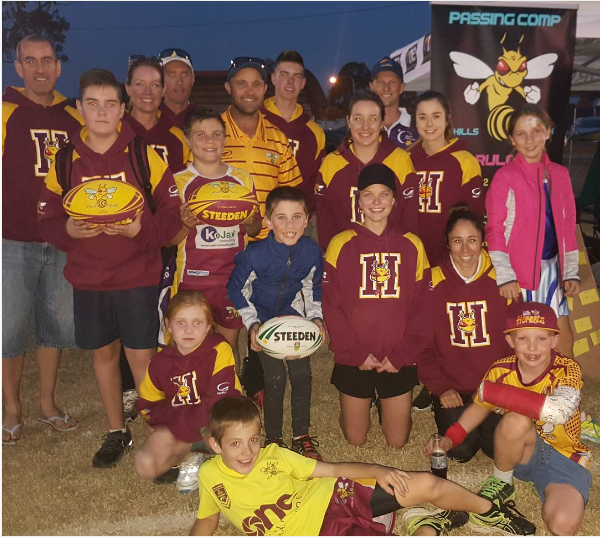 At the Hills Hornets we pride ourselves in being more than a touch footy club – we understand the importance of community. Over 1500 Hornets come together each week thanks to facilities provided by the Hills community. 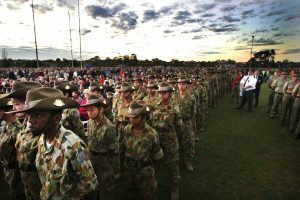 When a group of people with a common interest come together, the benefits to the health and well being of the participants is well known. 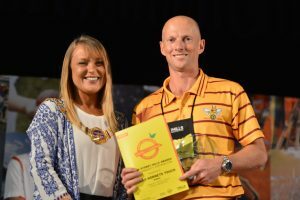 But at the Hills Hornets we also see this as an opportunity for the participants to collaborate and give back to the community that hosts us. We also host free school holiday clinics for kids, as well as provide officials and tournament management expertise at charity events. 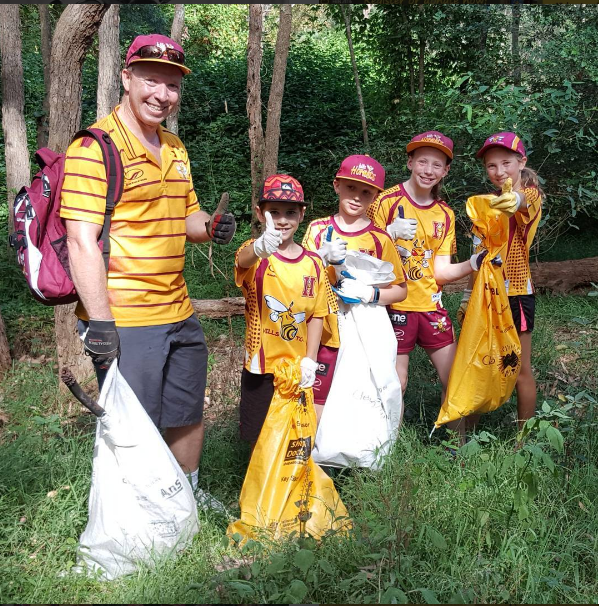 More recently, we have extended our community beyond the Hills by reaching out to touch clubs around the world as part of our touch global initiative. 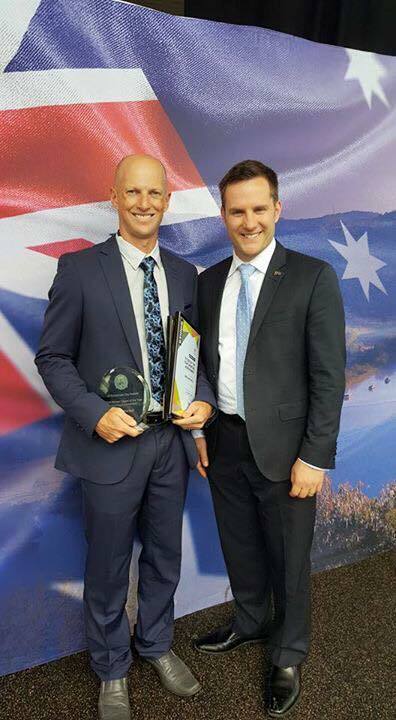 Hornets Win Community Service Award- Hills Hornets Touch received an award for contribution to the Hills Community, winning the Community Service Group Award for Sports and Recreation. 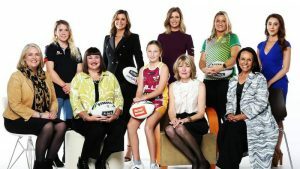 Zali Mitchell – A Star During Women of League Week- Hills Hornets Touch Association’s very own Zali Mitchell featured last week alongside a number of the game’s most high profile women in The Sunday Telegraph, to celebrate 10 Years of Women in League.